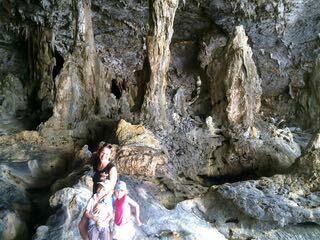 Our second day we hired a car and made the caves all day! 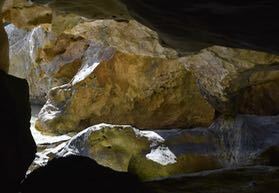 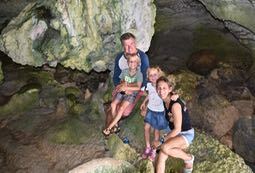 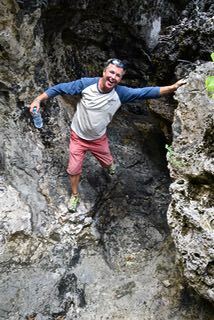 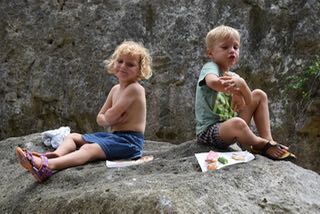 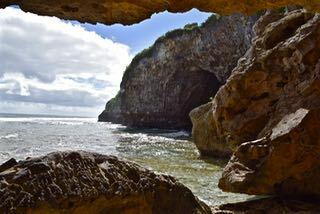 We started with the Palaha Caves being one the most spectacular and easy to access: limestone formation and view to ocean. 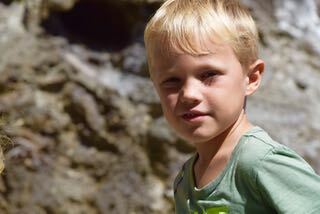 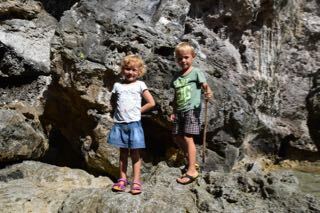 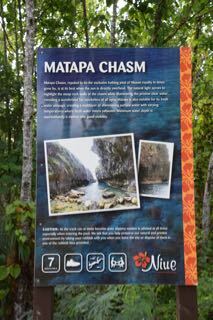 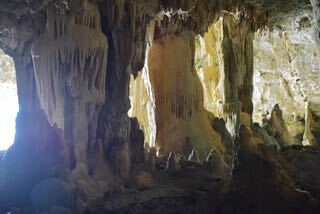 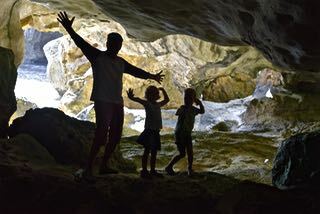 Next on the map was to visit the Avaiki Caves. 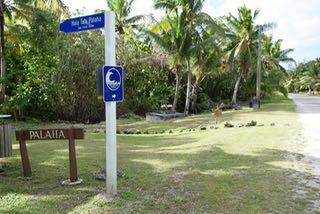 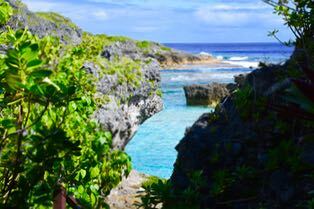 This was also the first canoe landing on Niue. 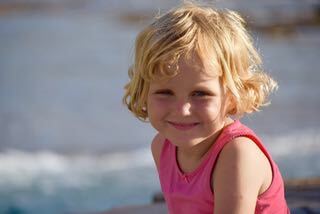 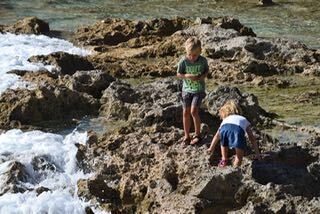 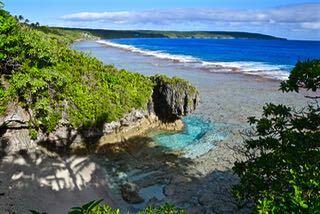 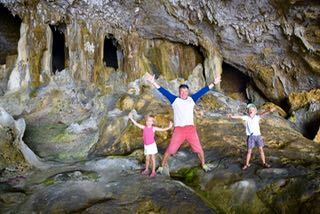 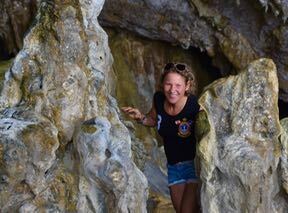 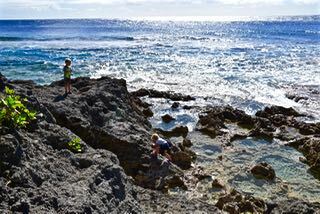 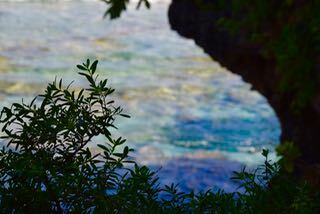 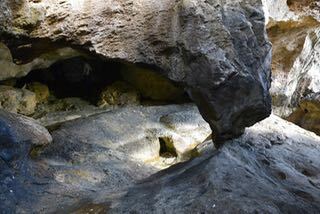 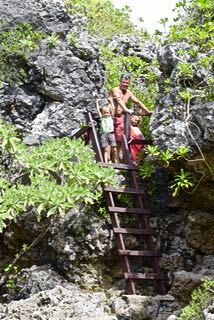 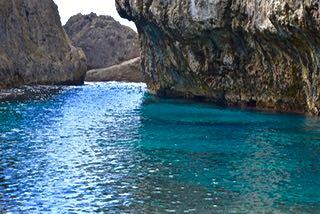 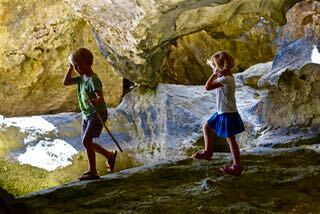 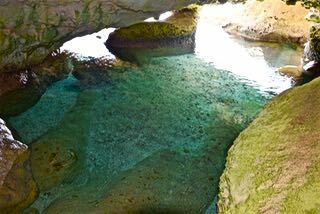 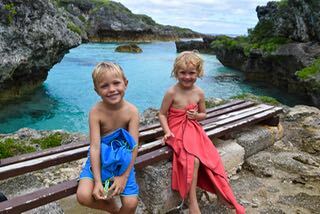 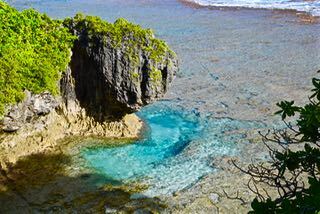 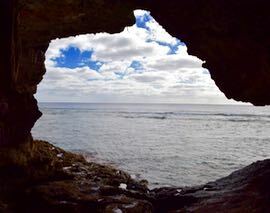 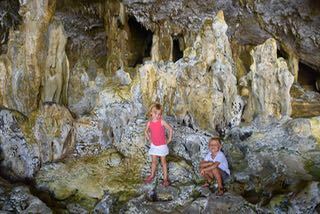 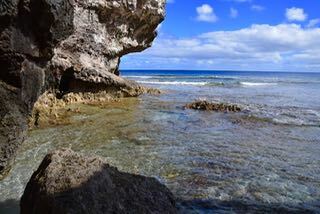 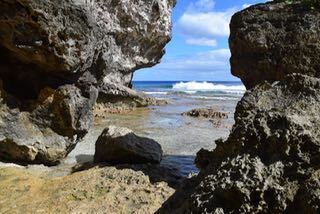 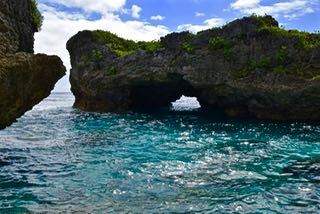 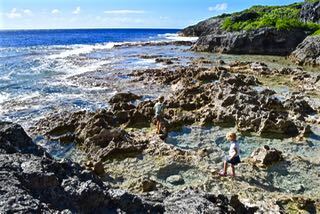 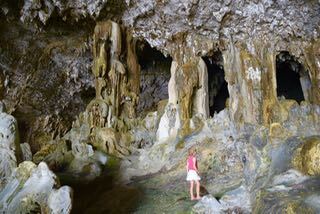 This one had a little pool inside being the Niue Ancestor kings private bathing cave, only to be visited at low tide. 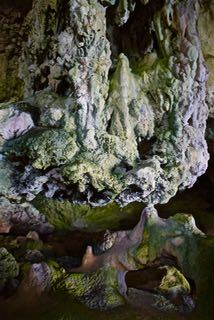 Once getting out of the cave, we saw this spectacular stone creation. 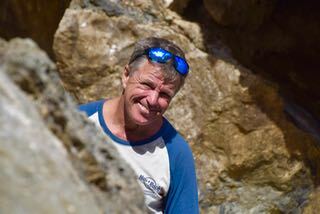 The big block is holding only on a tiny thin part of stone! 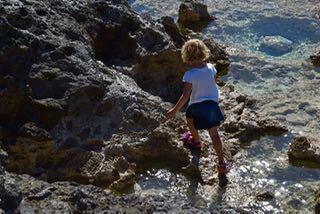 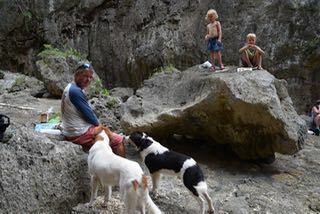 … we had Limu Pools all by ourselves! 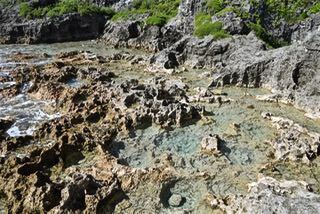 Right next to Limu Pools we took a short walk to the next pool. 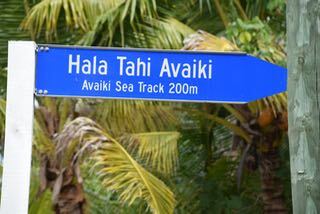 … except from 2 friends who smelled our tuna fish salad from far away! 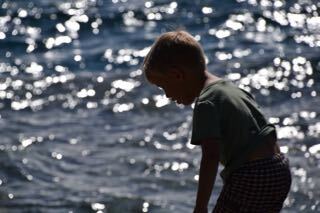 After lunch we visited yet another sea track, Hikutavake, with a fantastic view and amazing landscape! 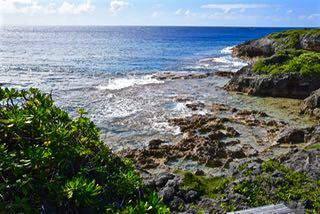 For the last sea track we drove down South to Tamakautoga, with yet another beautiful view. 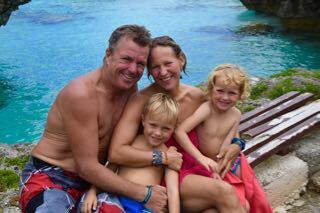 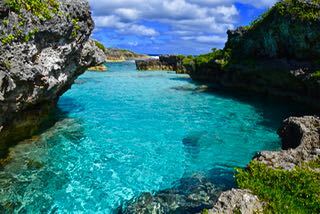 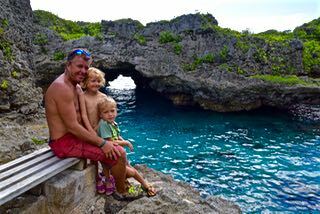 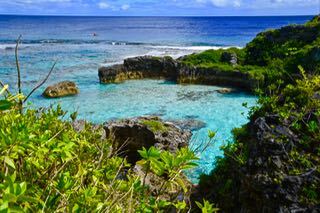 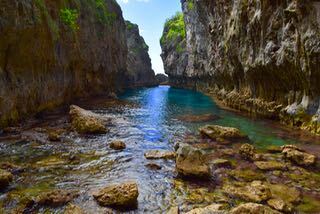 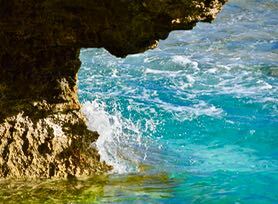 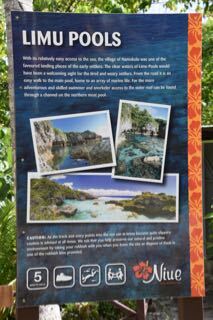 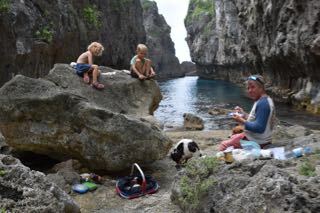 The memory we have of Niue is a beautiful landscape and especially very very very friendly people, always there to give a hand and help lost yachties.